She’s been a local favorite for quite a while now, and generally wherever Maud Hixson sings, her fans are sure to follow, be it the intimate dining room of The Lexington or the larger stages of our suburban theaters. 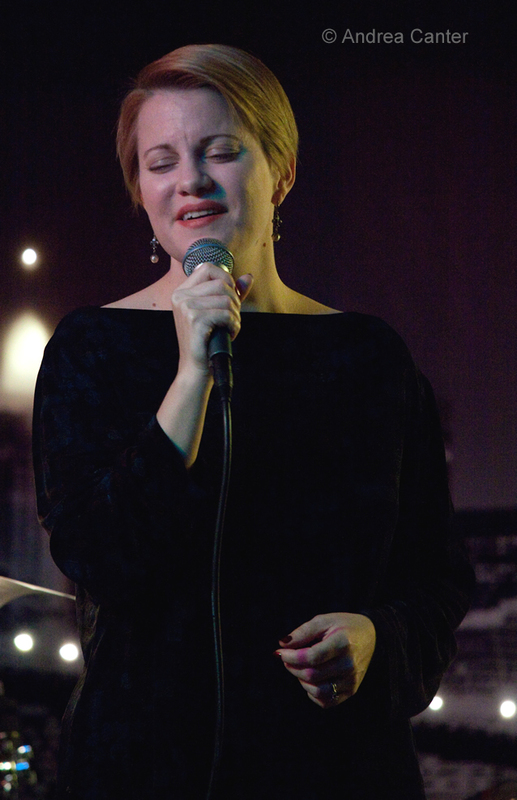 And now Maud is no stranger to the haunts of Manhattan, having performed at the famed Metropolitan Room and in the Midtown series at St. Peter’s Church. But it’s hard to imagine a more perfect meeting of voice and venue than the cabaret-like setting of Jazz Central in northeast Minneapolis, where just a week ago Arne Fogel initiated a new Thursday night vocal series. Jazz Central is the Twin Cities version of the New York underground club scene, a privately owned studio that runs on rentals and donations under the leadership of pianist Tanner Taylor and drummer Mac Santiago. Monday nights bring in the well known and should-be-known, often together, trying out new combinations of musicians and/or new music that might not get much support in larger and more commercially-minded venues. Tuesday nights bring in top area big bands, again free to try out new material with a seriously interested audience—and perhaps the only opportunity to appreciate big band from just a few feet away. 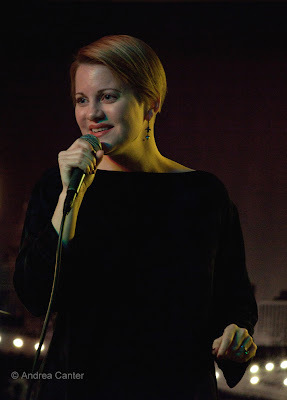 And now there’s the Thursday night series for vocal jazz. Consistent with the philosophy of Jazz Central, this is not business as usual but an opportunity to try out new material and new arrangements with listeners who appreciate the risk-taking of new and unusual repertoire. Sure, I could enjoy hearing Maud sing “Lotus Blossom” or “Star Dust,” but she’s always finding new material, and what a joy to hear some of her latest finds and trial runs! Her sets last night, backed sparingly by Rick Carlson (piano) and Steve Pikal (bass), revealed some surprisingly intimate songs, including a group from the seldom-turned pages of the Rogers and Hart book, delivered in that purely songful conversational style that has long been Hixson’s signature, and so perfectly aligned with the “lounge for listeners” environs of Jazz Central. Cabaret in the best –and most musically astute—sense of the word. Visit Jazz Central online for schedule and more information.